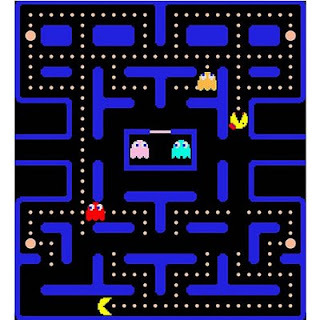 Brock CareerZone Blog: Career Services has Pacman Fever! Career Services is going all out this Halloween on a mission to raise as much money as possible for the United Way fundraising campaign happening all over the Brock University Campus. 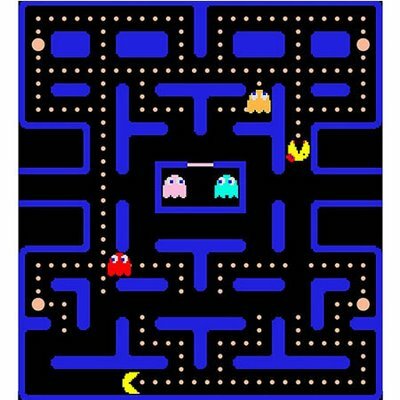 Join us on Monday, October 31st in the Career Resource Centre as we deck out our space inspired by the old arcade favourite, PACMAN! Try your hand at the original game, or push your luck as you choose a life-size game piece for your chance to score some amazing prizes. There's games to play, fabulous prizes to be won, and all around a great time to be had at Career Services this Halloween - so come out and show your support!